Home Op. Editorial Does an MMA Title Really Matter? 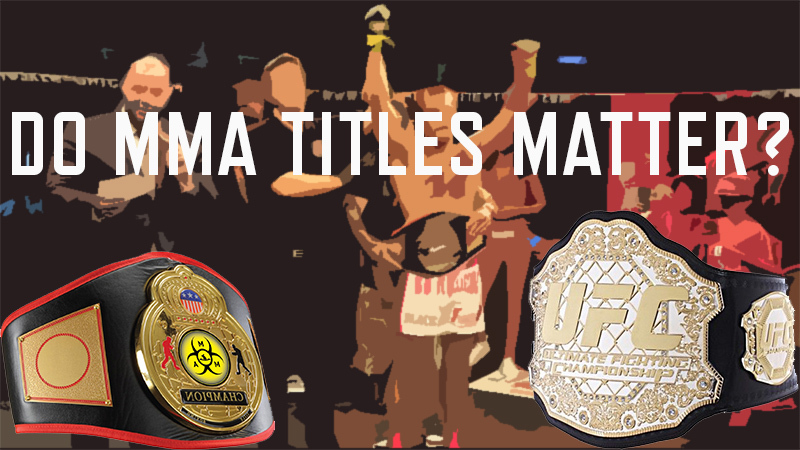 Does an MMA Title Really Matter? No. The answer is easy, but the explanation is a little more difficult to explain. The UFC has in the last year moved away from matching up number 1 and number 2 to find out who is best, and moved to a “money fight” model. This has aggravated many MMA fans, but it has to do with more than just making the most money possible, which is nice, but it has to do with the future viability of the UFC. Currently congress has a bill on the table to include MMA under the terms of the Muhammad Ali Boxing Reform Act (Ali Act). This is an act that, for the most part, protects the welfare of the fighters. We won’t get into the entire act but we will talk a little about why this matters to the UFC title picture. There is a lot of information there but let me help you boil it down. It says that the sanctioning bodies are the ones to set up the “Ratings of Boxers”. This takes the ability for a promotion to call someone “best” out of their hands. And essentially making the belt they give out nothing more than a trophy for that particular fight. This is why boxing has the WBO, WBA, IBC and The Ring Titles. None of these title are controlled by any promoter but by the sanctioning organizations themselves. So by the UFC saying they aren’t calling someone “The Number 1 Fighter in the World” they can avoid fighting over this part of legislation in the Ali Act. Okay, that’s the UFC but what about your local or regional promoters? Lets be honest. MMA Title belts at that level are promotional tools and incentive for fighters. 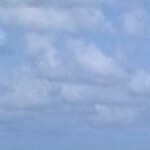 What does having a belt for a local promotion say? You’re better than everyone at your wait class in that organization? But what about that organization that has a card next week, could you beat their best guy?